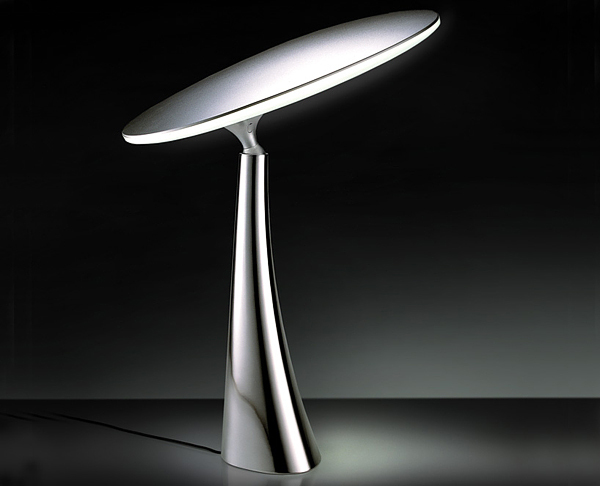 This sleek “Coral Reef Light” was created by Japanese design studio QisDesign in collaboration with Taiwan’s national museum of marine biology and aquarium. 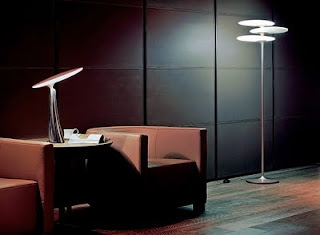 There are two models of these LED lamps with an organic-like form: silver-coloured table lamp and metallic floor lamp. The floor lamp features three petals, each independently activated by swiveling, while the table lamp has a single adjustable layer and is turned on and off by a button on the stand.